As we move into the holy~day season we extend our Light energy to you along with our knowing that clarity and completion are happening for us all. The Scorpio season we are in allows us to look deep into our desires and to have closure with the sweet cycles of achievement, loss, acceptance and rebirth. You are a blessed community and WE LOVE YOU. We love learning with you, going through life changes with you and we love the connections in spiritual growth that we share together. 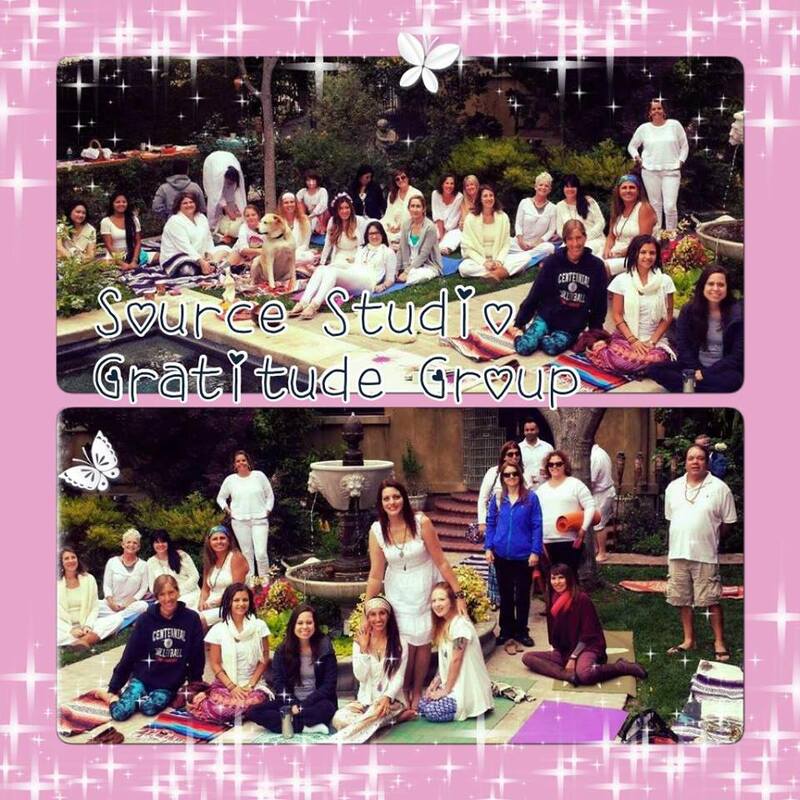 It is always our intention to share Spirit with you through the ways we know best; with Yoga, Transformational Breath® and through constant reminders you that you have all you need inside your own being.This month we’re excited to add to Source Studio Gratitude Group the act of doing and sharing a good deed to our daily gratitude posts. This isn’t about tooting our own horn, though we do love knowing your earth angel activities, but rather about being in the conscious act of doing good daily, and reminding others to do good for themselves. Please join the group online and add to our joy! There are no problems without solutions and no questions without answers. Here are 5 ways to support your completion this month! Would you like more peace in your life?